SEO is one of those industries that has way too many acronyms. It can be intimidating if you’re new to SEO or considering giving it a go. Unfortunately, you will have to learn them; there is no way around it. But take heart, once you get started, most of the acronyms are pretty straightforward. We’ve sat down and come up with a list of over 200 SEO abbreviations and acronyms. 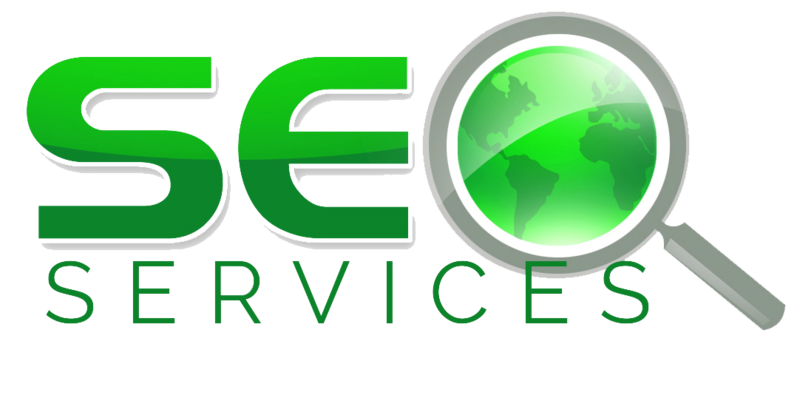 Some acronyms will be used in technical or onsite SEO, others might be related to managing a client SEO business, the list is pretty extensive. As we go about our daily SEO lives and we come across more acronyms, we’ll keep adding them to the list, making this page the most exhaustive and up-to-date list of SEO acronyms online. ASP.NET A program that runs insidee IIS which allows web programmers to build dynamic websites on Microsoft servers.